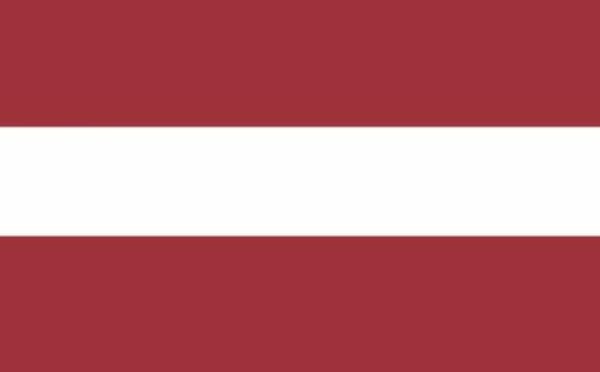 Saeima, the parliament of Latvia, has announced a big change when it comes to Live Dealer online casino games. According to the latest decision, all companies that want to offer Live Dealer online casino services in this Baltic country, starting from January 1, will have to pay a fixed yearly fee of €400,000. Initially, the country’s legislator wanted to implement a yearly tariff of €11,700 per table, but they later abandoned this idea and decided to go forward with a fixed annual fee, without limiting the number of Live Dealer tables on offer. Evolution Gaming has confirmed that the new licensing system will soon come into effect. The Latvia-headquartered provider of Live Casino solutions, which has a strong presence in the local market, was among those who claimed the new fee could have a negative influence on its operations, but in the short statement following the parliament’s announcement didn’t mention anything about it. Just last month, the company was named fastest growing employer in Latvia in the Dienas Biznes TOP 500 annual awards, operates a state-of-the-art Live Dealer studio located in the country’s capital, Riga. Evolution Gaming Chief Executive Officer, Martin Carlesund, accepted the award on behalf of the company and used the occasion to emphasize the importance of the award for the firm itself. Carlesund said the recognition was significant from the promotional point of view and would attract more potential employees. At this moment, Evolution employs around 3,000 people, a number almost twice as big in comparison with 2016. Because of this, the company will be affected the most by the new licensing fee for Live Dealer online casinos. Another name that will be influenced by the new change is Playtech, which also have a significant presence in the Latvian capital of Riga. Playtech moved all its live operations to a new 8,500 square meter office complex in September this year, with operators such as Bet365, Ladbrokes, and Paddy Power-Betfair being just some names currently housed at the studio in the heart of Riga’s Old Town on top of the city’s fortified 16th-century walls.